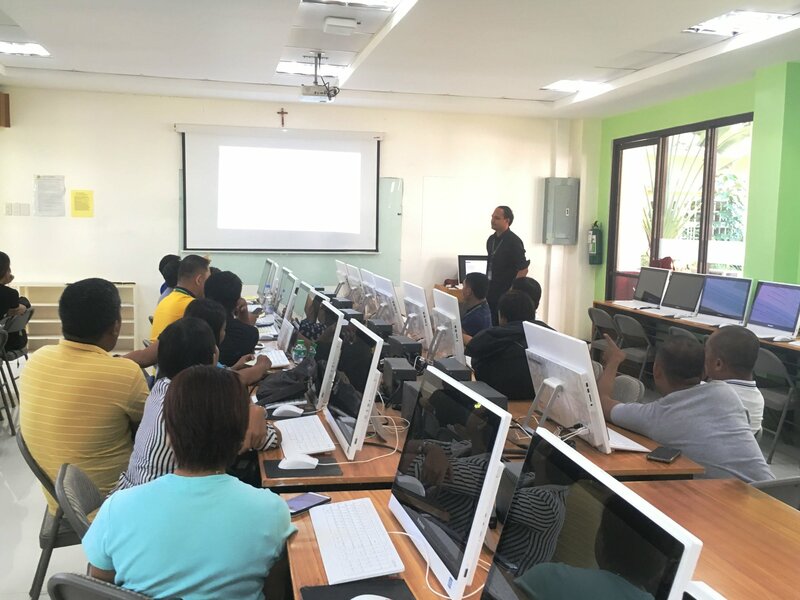 Having been designated as a Microsoft Certified Testing Center by Microsoft Philippines, the School of Information and Technology (SITE) administered the first regional Microsoft Technology Associate (MTA) certification exam on May 19, 2018 at St. Paul University Philippines. 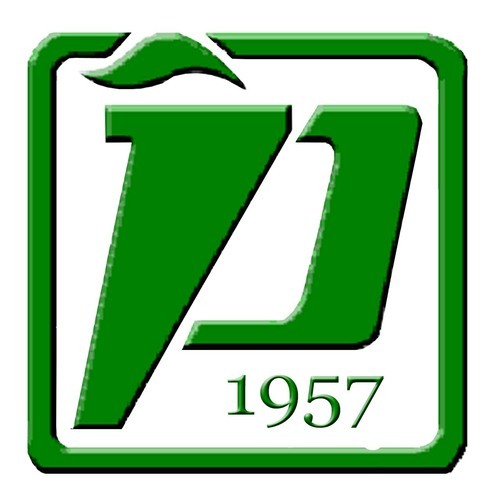 15 out of 22 pioneer-examinees passed the certification exam. 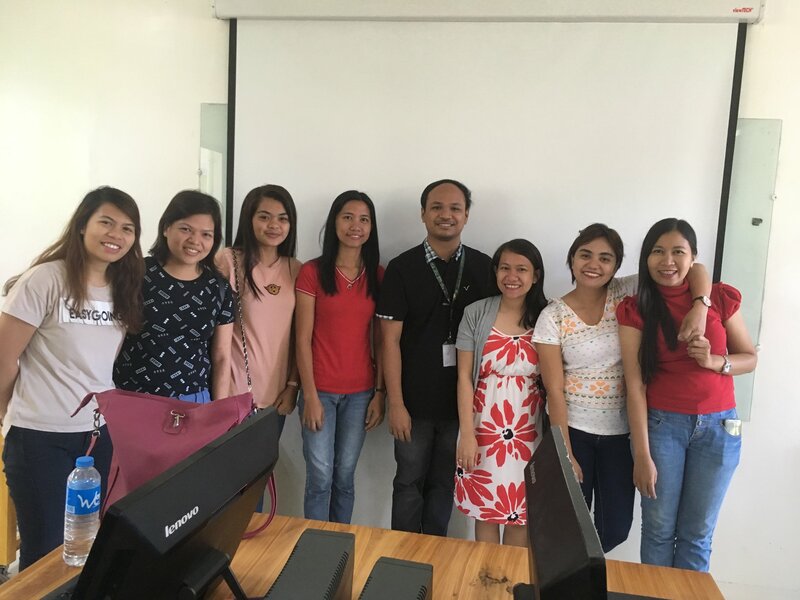 Mr. Carlos Babaran, MIT, a certified Microsoft Technology Associate administered the examination. 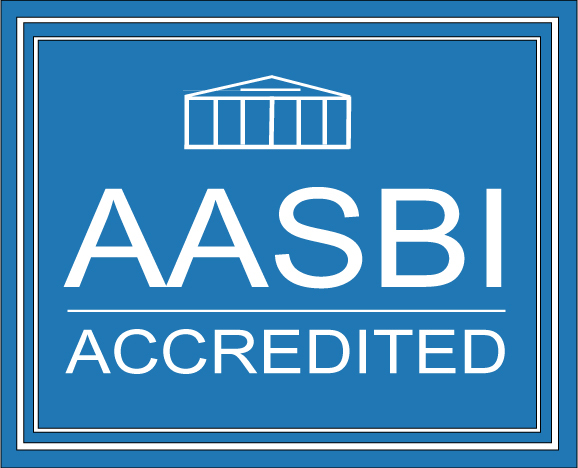 The MTA certification is an entry-level credential that validates fundamental technology skills and knowledge among professionals, students and job-seekers who are pursuing a career in technology. MTA addresses a wide range of critical technology concepts with exams that are designed to assess and validate core technical concepts in three primary areas: Developer, Database, and IT Professional. 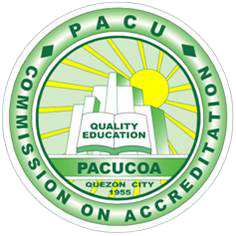 For more information on MTA Certification, you may contact Dr. Visitacion Gumabay, Dean, School of Information Technology & Engineering at (078) 396-1987 loc. 208 or send email to mvgumabay@spup.edu.ph.